It’s so lovely there, with hills and lots of trees and of course the Ohio river which you can see from your room and also from the hall outside our sewing room. On Friday, we started the retreat with a double rainbow! It was so unusual, we could see both ends of it appearing to disappear in the Ohio river. Everyone brings projects to work on and has a big gab fest while sewing. There’s plenty to eat, plenty of friends, and of course, plenty of inspiration from the other quilters! Before I went off to retreat, I made a pillowcase for my friend Alice. She has several Keeshond, one of which is a specially trained diabetic alert dog and her constant companion. I found this fabric I thought looked just like her dog so of course I had to make her a pillowcase with it! One of my best memories of retreat was giving Alice that pillowcase. Here she is with her dog Asti. Retreat also affords me the opportunity to meet new quilters. I often spend time just rambling around the sewing room, visiting with people and catching up. This year I met this wonderful mom and her daughter who were at retreat for the first time. The mom had just recently lost her husband, but she knew the best path to healing for her was to quilt and to spend time around quilters. I really enjoyed taking with her and oogling at her projects. I fell in love with this sweet woman and her lovely daughter, who shares the love of quilting with her mom. I also enjoyed visiting with my other friends at retreat. I can’t remember what I worked on at retreat, but I know I was very productive! Despite the fact that it looks like I spent all my time chatting, I remember that I got three projects finished up or moved along. Tell me…what’s your favorite part of a quilt retreat? Where do you go? What do you do? Welcome to Wednesday Wait Loss! I spent last weekend at another quilt retreat, this time with my bee. We were at a lake and the weather was heavenly. I got my Island Batik August project done but I thought I'd show that to you in its own special post. So instead I'll show you the lake view. Isn't it wonderful? I'm so lucky! At the retreat, I also got Blocks 3 and 4 done for the We Wish You a Merry Quilt Along--I can't show them to you now because the patterns won't be released until Tuesday. If you haven't made Blocks 1 and 2, click here for information on how to join in on the fun. If you make Block 2 and post it before Tuesday at midnight EST, you'll be entered in our giveaway. Again, read my post for details. I've got one more thing to tell you, and that's about my new job! 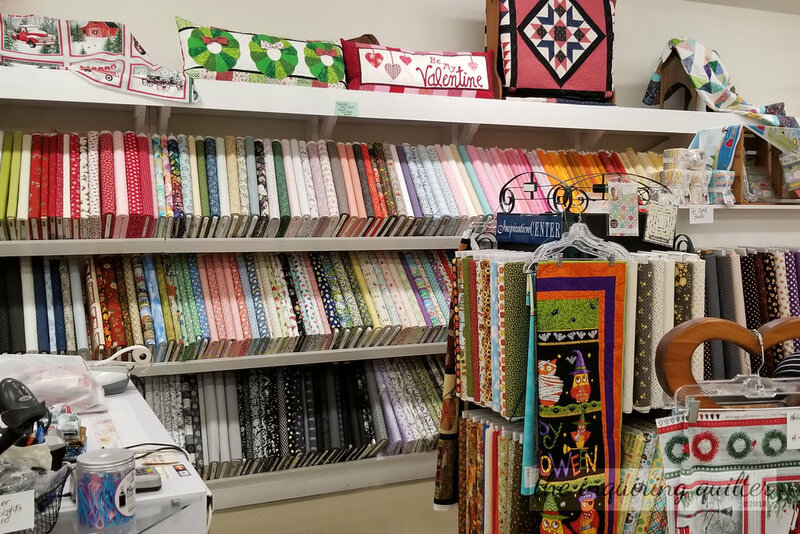 Yep, I just started working at Always in Stitches, a local quilt store. I've always wanted to work there because they carry everything quilty under the sun and they have the friendliest employees on the planet. My head's buzzing but I'm slowly getting the hang of things. What it means for you dear readers is that I will probably be blogging only a few times a week. 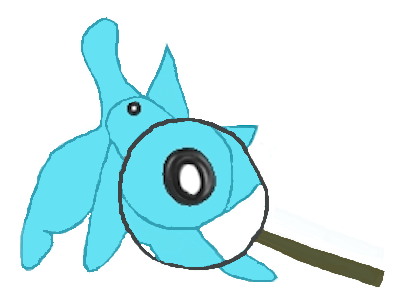 It also means that I'll be sharing the best and the brightest things just as they come into the shop! Isn't that cool? To celebrate, I'm having a giveaway! Link up to three works in progress this week for one chance each. I'll keep the giveaway open for two more weeks, so you'll have up to nine chances to win! Now, what could you win? Why a $25 gift certificate to Always in Stitches of course! You can use your gift certificate online or in person (if you happen to find yourself in the Indianapolis area). I'll announce the winner on Wednesday, September 13th. In the meantime, if you're in the neighborhood stop by the shop and say "Hi!" Now that filled you in on my week, let's see what you've been up to! First though, it's time for our weekly feature! 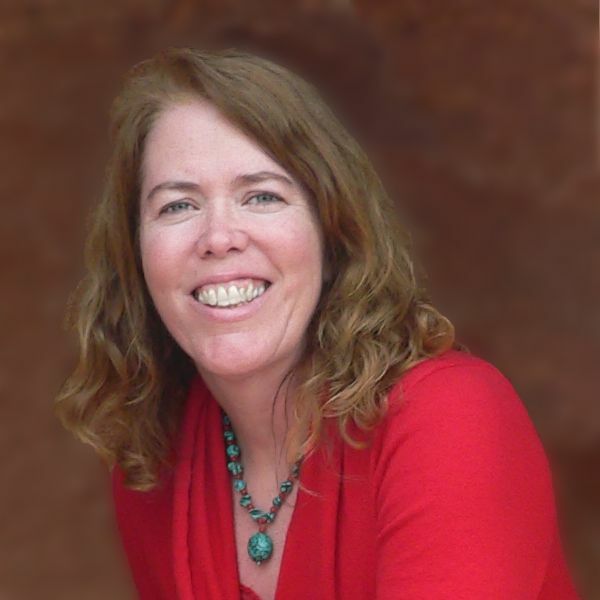 Let me introduce you to a newbie to our little group--Jen @ De Jong Dream House. Jen linked up several works in progress and several finishes last week--all of them a must see: a quilt for Pulse, a quilt for peace, en Provence Mystery (a quilt design by Bonnie Hunter), the Milky Way sampler, a charity quilt for a Russian orphanage, blocks for her online bee, and because she had nothing else to do, Jen also finished Celtic Midnight and Fireworks, for her friend Ingrid. Be sure to drop by Jen's blog to read all about these beauties! And Jen, grab an “I Was Featured” button for your blog. Time to link up your WIPs and recent finishes! Remember, you can link up three projects this week for up to three entries in our giveaway! If you need help linking up, click here for detailed steps. If you run into difficulties, just email me your link. In the first part of October, I attended the first (hopefully annual) Quilt Bloggers International Retreat. 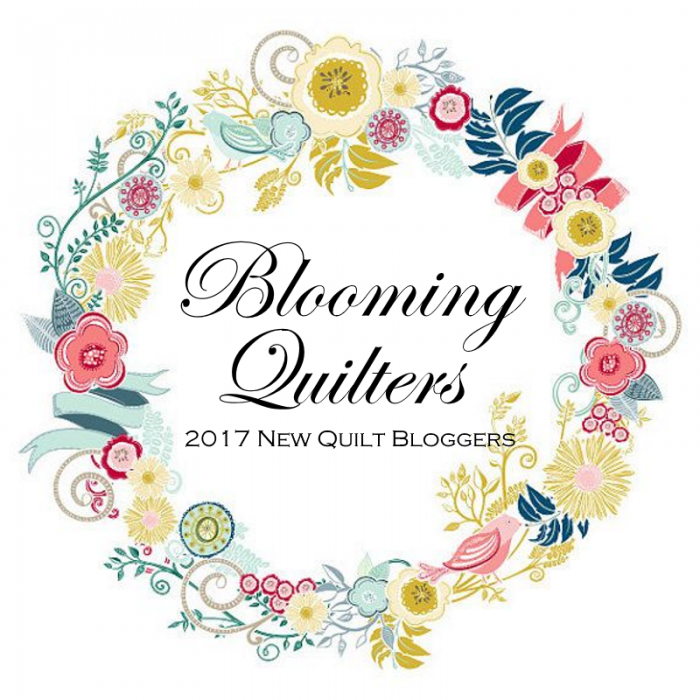 A tongue-in-cheek name for a weekend with a serious mission: to get quilt bloggers together to discuss quilt blogging, build friendships and business partnerships, and to exchange ideas and inspire each other. For me at least, the weekend was a great success. Hosted by my friend Julie at Pink Doxies, the retreat included Beth @ Cooking Up Quilts, Sandra @ mmm! quilts, Tish @ Tish’s Adventures in Wonderland, Dave @ Dave the Quilt Engineer, and Terry @ Terry Ann Hartzell - Insights. At the last minute Cindy Pieters @ Stitchin’ at Home couldn’t come but we made a quilt for her to show her she was sorely missed. We had a rather loose agenda. Mostly we quilted and chatted and got to know each other. Julie has a fantastic studio with plenty of space and lots of lovely light, so quilting there was a wonderful experience! Julie even let us try out her longarm if we wanted to—I didn’t want to take the time away from several need-to-finish projects but Terry gave it a whirl! It was amazing to see how quickly someone can get used to a longarm when they have expert guidance. Julie also let everyone play with her dyes and several of us gave that a try with excellent results. We spent all day Saturday shopping the nearby quilt shops and enjoying the countryside. There are so many lovely photos I want to share from that day that I’ll save them for next time. What a wonderful weekend! Tell me…what makes you follow a blog? What makes you unfollow? What social media (Facebook, Instagram, Pinterest, etc.) do you use to follow a blog, if any?